Making fun of people’s names has long been the province of grade school bullies and has become a staple of Republican politics. During the Obama campaigns and presidencies, some opponents insisted on calling Obama by his full name, Barrack Hussein Obama, to stoke animus toward him. The use of Obama’s full name tapped into racism for those who saw it as a not white-sounding name, to war-on-terror-fueled Islamophobia for those who honed in on the middle name Hussein (Arabic for “good”), and it provided a signal for some to question Obama’s citizenship on the basis of religious and racial difference. Obama’s name was a way to make him an “other” to white, Christian audiences. Now, in the Texas Senate race between Beto O’Rourke and Ted Cruz, there is a trend to make an issue of O’Rourke’s nickname. The Democrat’s full name is Robert Francis O’Rourke. According to O’Rourke, his parents called him Beto him early on and the name stuck. One Cruz ad features a jingle that goes, “I remember reading stories, liberal Robert wanted to fit in, so he changed his name to Beto and hid it with a grin.” When asked about the jingle, Cruz quipped it was just a bit of fun. However, it’s worth asking just what it is that Cruz is having fun with when he encourages his followers to criticize Beto on the basis of his name. The answer is race baiting. 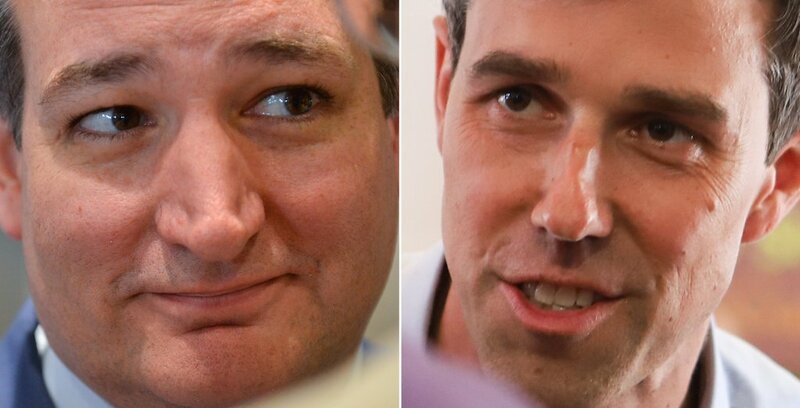 A quick search of social media threads and comments on articles about the Senate race show Cruz supporters claiming that Beto only goes by the name “to dupe Texas Latinos into believing he’s one of them,” and Twitter users using the hashtag #HisNameisRobert. The GOP’s harping on O’Rourke’s nickname carries the unstated premise that a person ought not to want a nickname from another cultural group, unless they want to fit in with liberals. After all, those folks are not making the claim that Rafael Edward Cruz is going by “Ted” to appeal to white voters. The “Beto is Robert Francis” rhetorical tactic plays into anxieties among white conservative voters that O’Rourke and other white progressives are race traitors. White supremacists often use the term “race traitor” to attack those they perceive as supporting other racial and ethnic groups to the extent that white cultural and racial superiority is threatened. “His name is Robert” dictums suggest that though O’Rourke is white, he wants to be something other than white and wants to court voters who are not white. Like “Fight Club” drones chanting, “his name is Robert Paulson,” the refrain misses the point and the significance of the moment and further entrenches an us-and-them mindset among those who repeat it. Cruz seems content to make or promote the appeal that “Beto” is a made-up name used to court Hispanic constituents, which works in concert with his misrepresentations of O’Rourke’s positions on immigration and border security to create a sense that O’Rourke is more concerned with Latino voters and people on the other side of the border than he is with white voters. These appeals to mainly white voters play into anxieties concerning empirically non-existent voter fraud, anxieties concerning the shifting demographics that show the Latino population will outnumber the white population in Texas sooner rather than later, and anxieties that the cultural erosion of whiteness is a threat to democracy. By denigrating a point of identification that O’Rourke, an El Paso native and fluent Spanish speaker may have with Latino voters, these appeals play into racial anxieties that play out through Trump administration policies of separating and detaining families at the border, denying passportst o citizens with Hispanic names, and making spectacles of crimes committed by undocumented immigrants. These appeals are unethical. These appeals are not good for Texas. Texas politics can be better than schoolyard bullying and making fun of someone’s name. There are too many real policy issues to discuss to give into race baiting or using another’s name to imply that person is a race traitor. 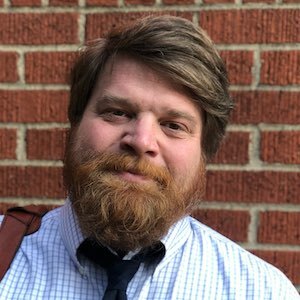 Disclosure: Baylor University has been a financial supporter of The Texas Tribune, a nonprofit, nonpartisan news organization that is funded in part by donations from members, foundations and corporate sponsors. Financial supporters play no role in the Tribune's journalism. Find a complete list of them here.